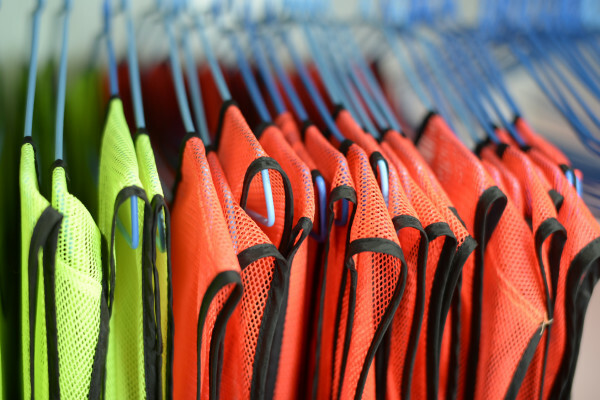 While protective wear can prevent injury and death, improper care of it can be as detrimental as going without protection. That’s why it’s important to care of your PPE, so that it can take care of you. Properly maintained PPE is important in ensuring the efficient and effective functioning of the equipment. Apart from protecting the wearer against physical injury, proper upkeep will also keep infections like pink eye (from poorly maintained eye equipment), respiratory complications, etc. Incorrect care of PPE can quite literally result in the equipment doing the opposite of what it is designed to do, unwittingly giving the wearer a false sense of security. Caring for PPE is threefold (no pun intended). It requires proper cleaning, storage and inspection. This is important as improper cleaning and storage can result in defective, damaged or contaminated PPE. Inspecting the equipment before and after use ensures that these dangers are identified and remedied. In some instances, the item might need to be replaced altogether, so it’s ideal to keep backup PPE on hand. Proper care can be the difference between injury and death. 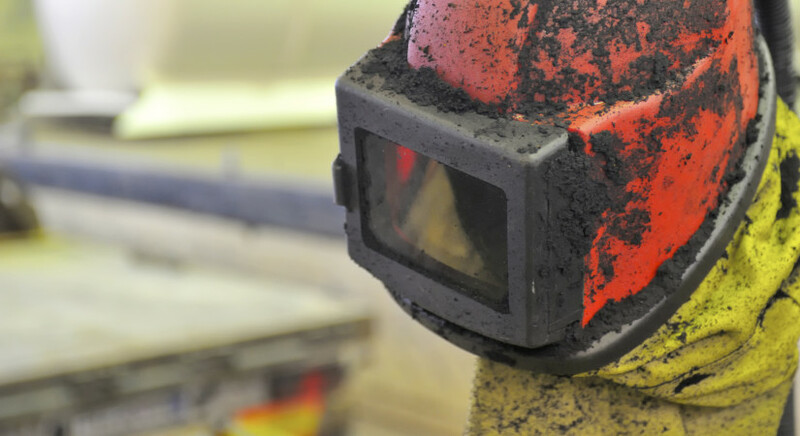 Ensure that your employees know how to identify any faults in their PPE.